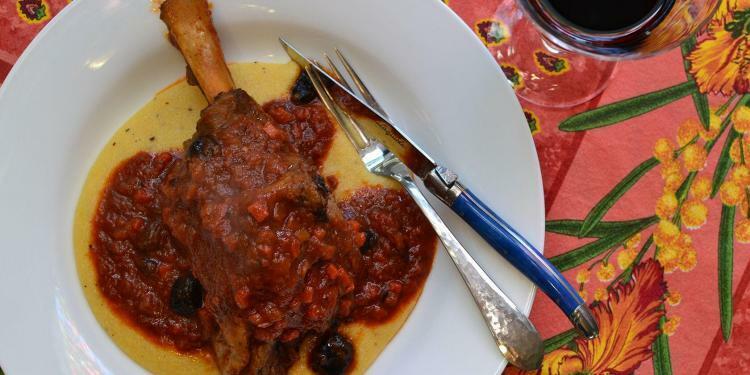 Great lamb is easy to find in Provence, most of which is organic, and grass-fed. 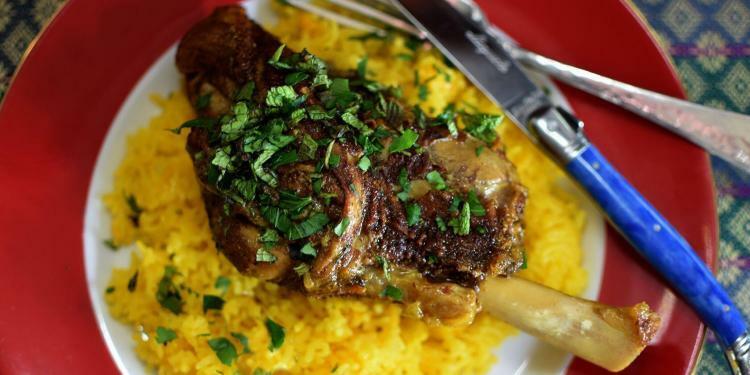 This recipe, for Persian-spiced Lamb Shanks, brings together the best of this complex middle-eastern cuisine. The flavours of Persia combine sweet, sour, savoury, hot, floral, and earthy into a subtle taste explosion.